First there was Derek Hynd and recently Brad Domke taking on Puerto Escondido. 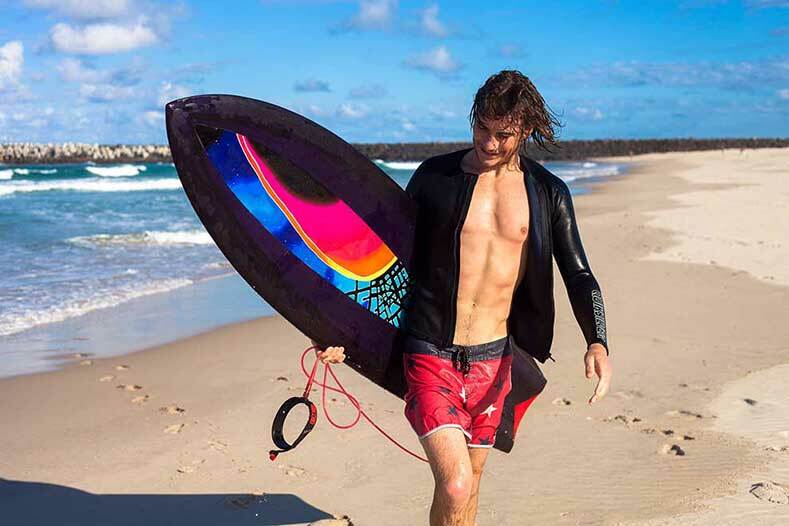 It seems more and more surfers are having a crack at riding finless boards. Why? Why not. Recently Mikey Wright met shaper Matt Yeates and an afternoon was spent talking boards and watching finless surf clips. Check out the clip to see Mikey take his new finless sled for a spin - you can feel the stoke as he embraces a new way of riding. Mikey had found ‘something totally new and different to what I have ridden all my life’. Can you imagine this finless style incorporated into competition surfing? Stranger things have happened. Follow Mikey Wright on Instagram here and follow @Quiksilver here.